A man lost it in Asda throwing air punches and taunting strangers before hurling a beer crate across the shop. Kyle Hargreaves was seen behaving ‘bizarrely’ at the superstore before flailing his arms at one man and turning violent. Grimsby Magistrates Court heard it was one of a series of offences by Hargreaves. He also terrified an aunt who had shown him kindness in the past kicking and damaged her door during a nasty confrontation. 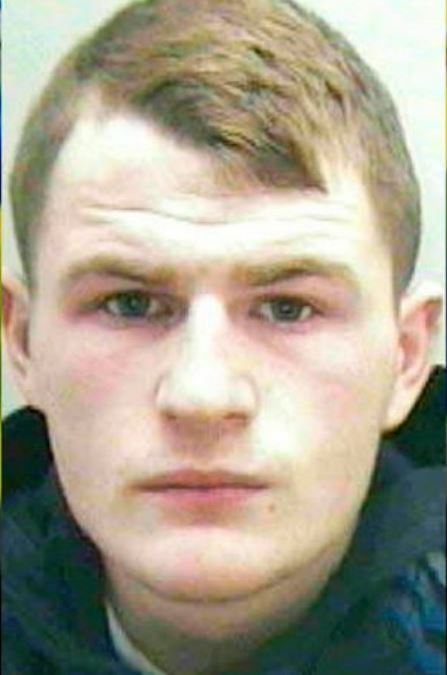 Hargreaves, 21, of Sutcliffe Avenue, Nunsthorpe estate, Grimsby, admitted damaging a door, belonging to his aunt, on December 19 when he was refused entry. Hargreaves also admitted damaging a door at Humber Care on December 21 by breaking it when he was locked out and could not get in. He admitted using threatening behaviour on December 16 in the Asda incident. Craig Davy, mitigating, said Hargreaves had been drinking when he caused the damage. “His aunt has been quite good to him in the past and he is disgusted that he behaved towards his auntie in this way,” said Mr Davy. “He has been addicted to alcohol for a very long time since childhood. “He had a very difficult upbringing and he turned to alcohol at a very early age. It’s destroying his life. “His offending is based on his addiction to alcohol. He regrets his actions greatly. Sentence was deferred until February 5 so Hargreaves can prove he can keep out of trouble and tackle his problems.